Japan Tokyo International school (日本東京国際学院) is approved by Association for the Promotion of Japanese Language Education and accredited by the Immigration Bureau as an Excellent School. Recently, our school was relocated to a place which has a larger area, better facilities and nearer to the train station. We invested a big sum of money for this relocation. This is because we want to provide the best environment for our students so that they can focus on their studies. We want to make sure that the students receive the best education that they have paid for. We offer various courses for all students from around the world. 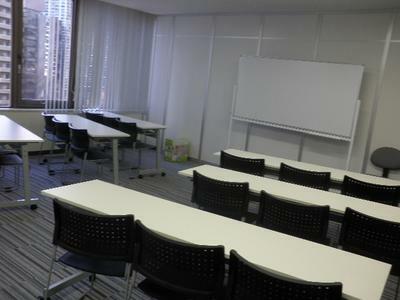 This is for students who want to study Japanese language with student visa. We provide various classes from beginner level to advanced level. 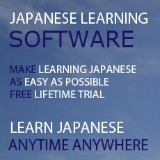 1.1 Beginner level - In this level, basic Japanese will be taught to students who are first time studying the language. 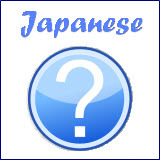 At the end of this level, students will possess the basic Japanese skill which allow them to proceed to the intermediate level without much difficulties. Throughout the course, we also conduct task practices to get the students apply sentence patterns learned in the lessons to everyday life in Japan. 1.2 Intermediate level - We will focus more on training the students' writing, reading, and speaking skills. At the end of this course, students will be able to share their own opinions to the natives in Japanese. In addition, students will also learn other things besides the Japanese language (for example, learn some other skills in vocational school). 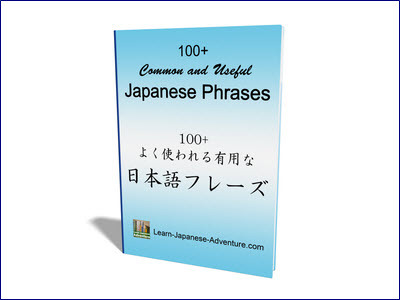 lessons for students who are taking Japanese Language Proficiency Test (JLPT), etc. 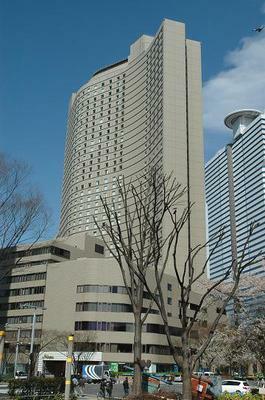 This is for students who come to Japan with tourist visa or working holiday visa. Student can apply and join the class any time (preferably at the beginning of the month). We do have our own school dormitory. However, you need to reserve in advance because we only have a limited number of rooms available. It is about 20 minutes from school by train. Each room is shared by 3 students. 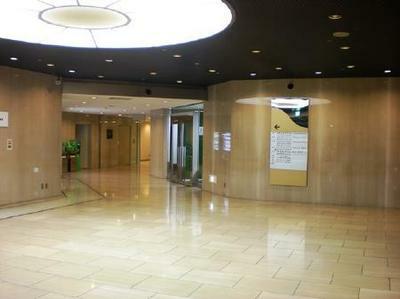 Rental fee: 36,000 yen per month per person (including water, gas, electrical supply and internet connection). Alternatively, we can also recommend you other dormitories near our school if necessary. -3 hours a day, 5 days a week (except public holiday). We also offer supplementary lessons, depending on the students' standards and their learning progress. Is it compulsory to have N5 to get admission into this? Hi, please send your query to the school contact/email as stated under Contact Info at the end of the page. Thanks.